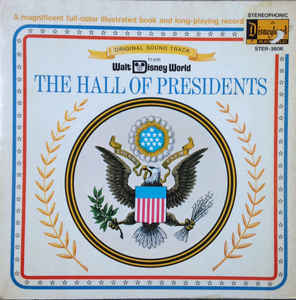 Disneyland Record Label Narrated by Robie Lester and conducted by Camarata. 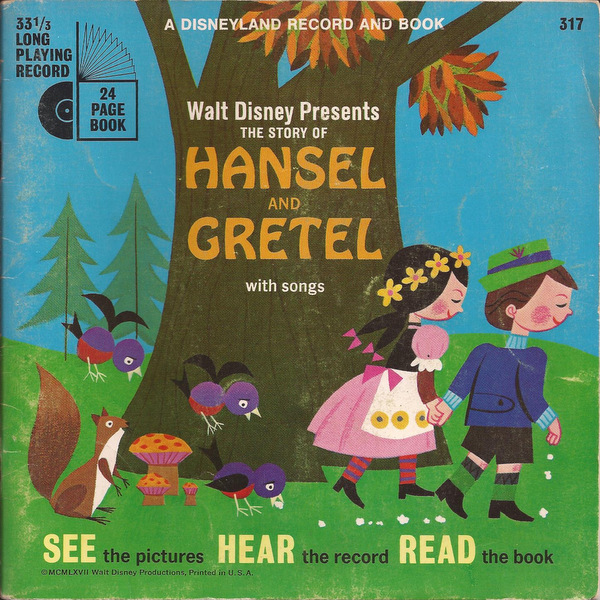 Includes a full-color illustrated booklet. 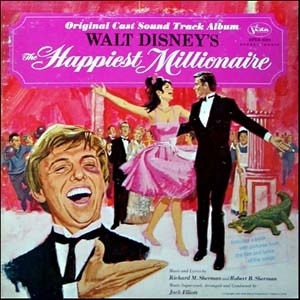 Disneyland Record Label Marni Nixon, Sally Sweetland. 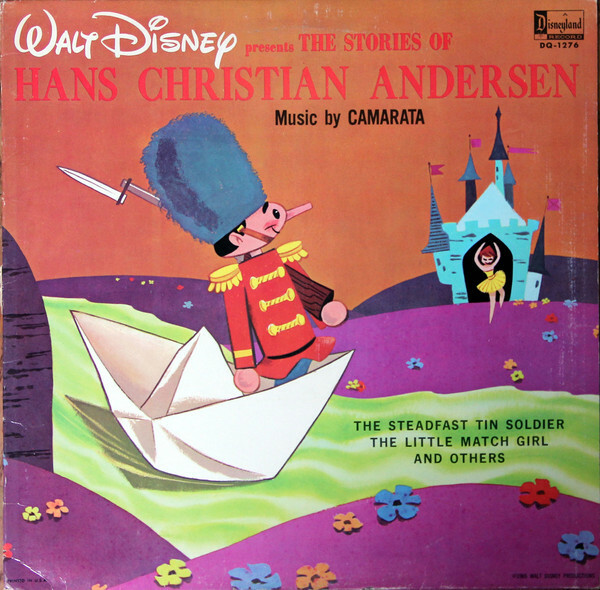 Narrated by Laura Olsher and conducted by Camarata. 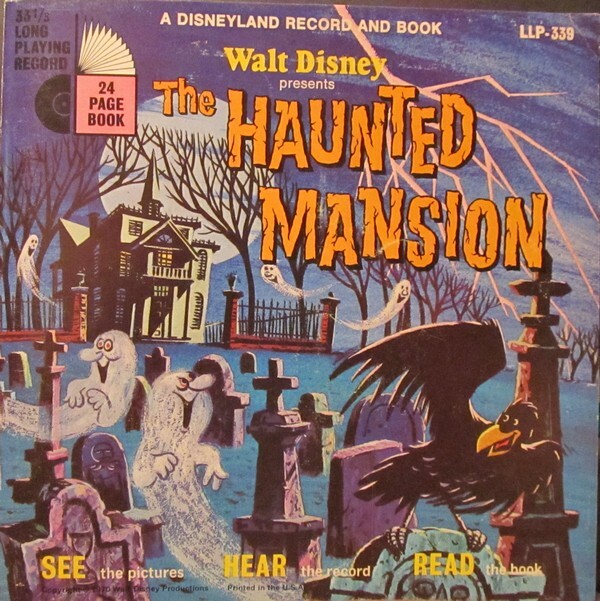 Disneyland Record Label; Album cover has minor wear; Record has minor scuffs; Side one consists of ten stories with sound effects; Side two is sound effects only. 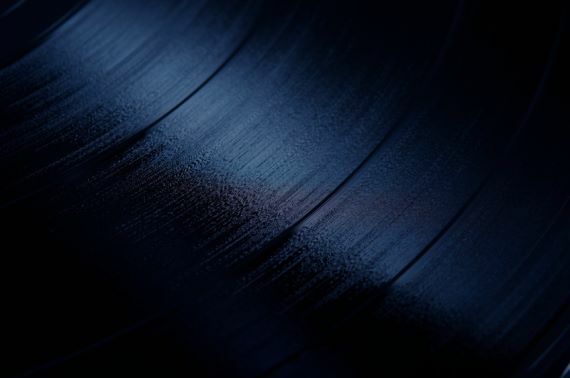 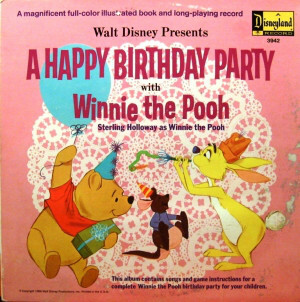 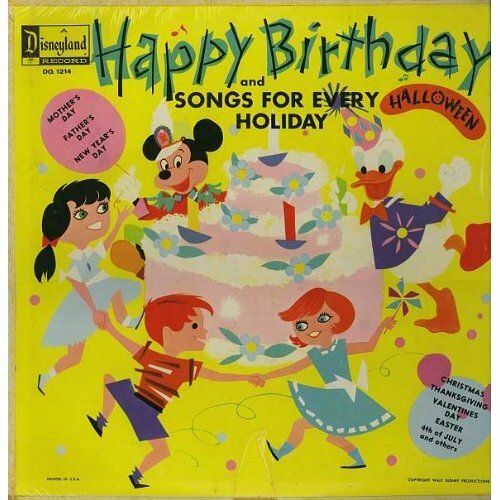 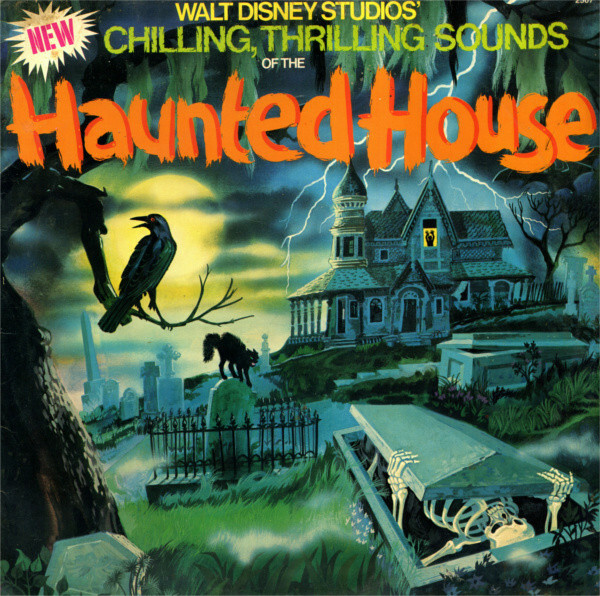 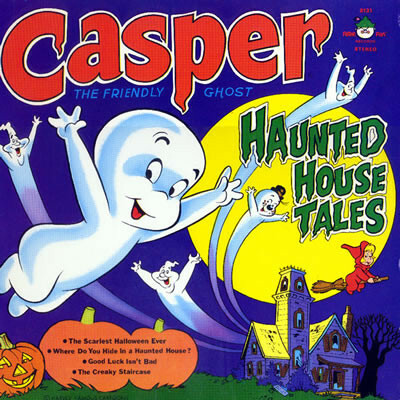 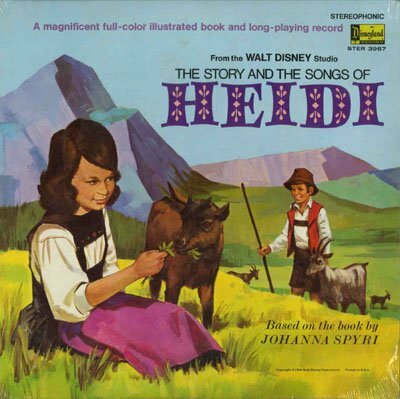 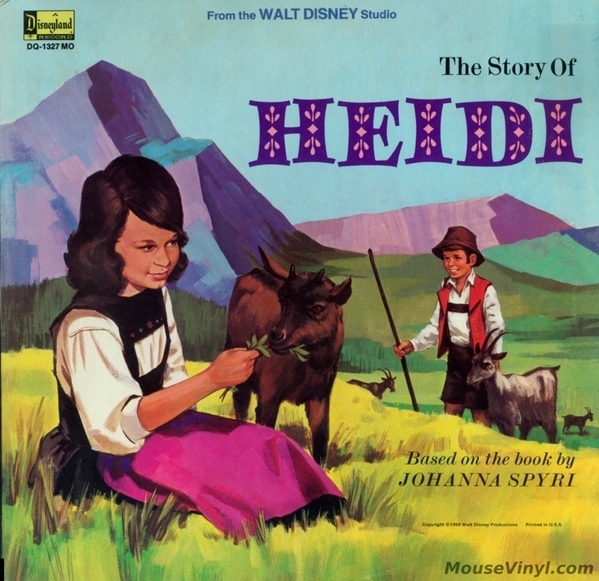 Disneyland Record Label; Album cover has minor wear; Record has scratches; Side one consists of ten stories with sound effects; Side two is sound effects only.